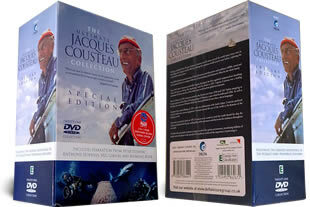 Jacques Cousteau DVD set. This 21-disc special edition box set of the life and career of Jacques Cousteau (2007). 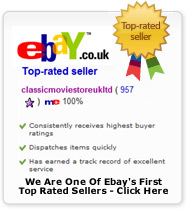 DELIVERED FREE IN THE UK. French explorer Cousteau and his team crossed the world many times over in their ships, the Calypso and the Alcyone, filming the undersea world as never seen before.